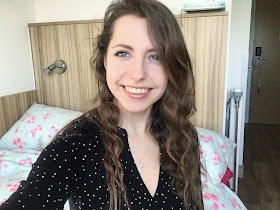 If you saw my post last week you'll know that I'm going to be joining in with both Sapphicathon and FF February Reads this month and I am maybe being a little bit optimistic with my TBR of ten books - most of which are over 250 pages, considering this is the shortest month that also contains all of my formative assessments for university and two visits from my family but I'm nothing if overly ambitious. 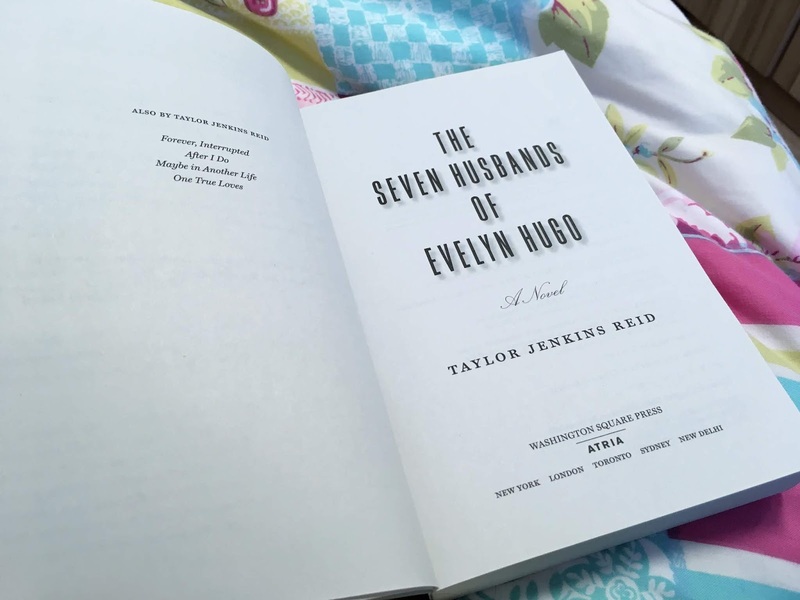 The Seven Husbands of Evelyn Hugo - Taylor Jenkins Reid. This is one of my favourite books; I finally gave into the hype last July and instantly wished I'd done so sooner. I cry on and off from the fifth page to maybe the last third; at which point it's just an uncontrollable flow of ugly tears. I recommend it. The writing is stunning, the story is devastatingly beautiful (and just straight up devastating) and honestly I love this book with my entire heart. Please read it if you can. 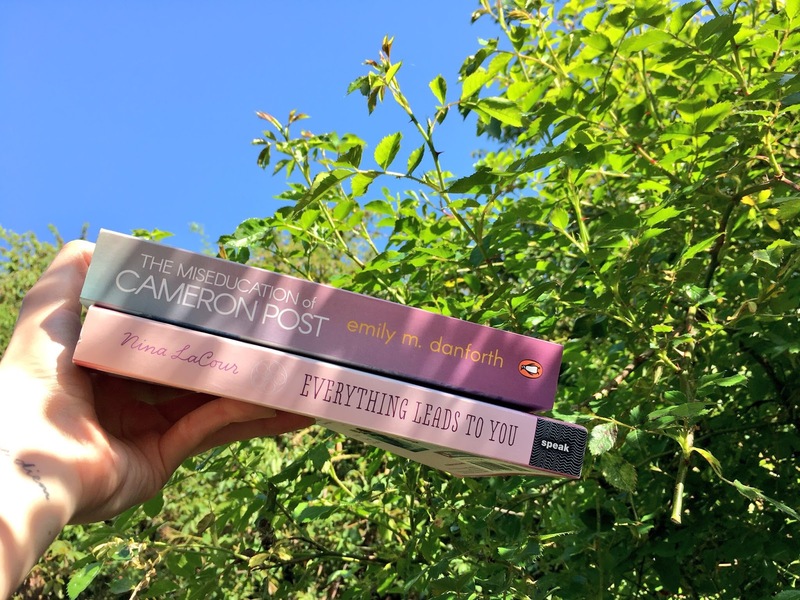 The Story of Lizzy and Darcy - a modern day retelling of Pride and Prejudice (my favourite Austen and one of my favourite books ever) that I actually can't believe it's taken me this long to pick up because HELLO? this book is so up my street it lives in my house. Song of the Dead - Sarah Glenn Marsh. The sequel to one of my favourite books last year (Reign of the Fallen) and one of my most anticipated 2019 releases; I cannot wait to dive headfirst back into this world with stunning characters, epic descriptions and an undoubtedly wonderful story! Who'd Have Thought - G. Benson. I bought this book in February last year and it sat, unread, on my kindle until mid December when I devoured it in just over a day. 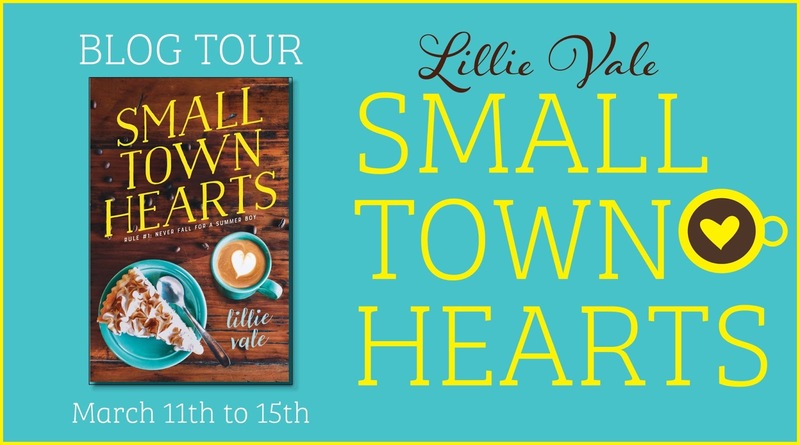 Fake marriage, acquaintances to friends to lovers, a ridiculously relatable main character - this book truly has it all and the writing was amazing! A five star read that I've been longing to jump into. Everything Leads to You - Nina Lacour. Once again, this is one of my favourite books (anyone else sensing a theme here?) Nina manages to paint a beautifully aesthetic picture of every moment in this book; the characters, the story. It's all stunning and I love every page. The Summer of Jordi Perez - Amy Spalding. Honestly this is a very summer-based book (who'd have guessed, it's not like it's literally right there in the title or anything) so I originally wasn't going to read it in February but it's been a good seven months since I last picked this cute contemporary up and I remember that it instilled a giant wave of blogging motivation in me (the main character has a blog) and I figure that's never a bad thing to have. The Princess and the Fangirl - Ashley Poston. Another release I was overjoyed to discover was happening this year and one that I was fortunate to have my netgalley request for accepted. Due for publication in April this contemporary YA is another one that sounds right up my street and I can't wait to read it. Perfect Partners - Maggie Cummings. The second Netgalley book that I was thrilled to be accepted for. A romance between a police officer and police dog trainer who find themselves drawn to each despite their best intentions this sounds like exactly the kind of heartwrenching yet heartwarming story I adore. Learning Curves - Ceillie Simkiss. Surprise, surprise this is another of my favourite reads from last year. A new adult novella set in college that features two classmates who get to know each other and quickly fall for the others charms. With asexual, lesbian and panromantic representation this book warmed every millimetre of my heart; the characters are relatable, the writing is wonderful and their blossoming romance is absolutely adorable. The Truth About Keeping Secrets - Savannah Brown. I admit that thrillers are not normally my cup of tea of at all but for some reason this one just sounds incredible. It's high school f/f with secrets and mystery and two girls getting closer despite everyone else's disapproval and honestly? Yes please. I'm not going to read them in this specific order: honestly I have never once created a monthly TBR because I'm such a mood reader I know I would never stick to it but I have made an exception this time around. A few of them are ARCS, some are re-reads and two are new-but-published so I'm planning on swapping between each of them during the month. I do know that I'm starting with The Story of Lizzy and Darcy and honestly I can't wait for class to finish at 1pm so I can run home and dive straight into it. Are you taking part in any readathons this month?